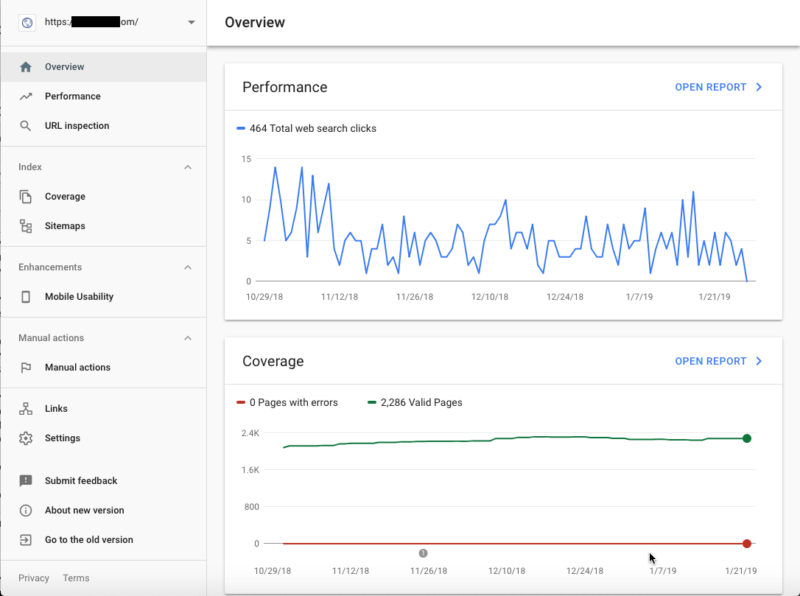 In this first part of our in-depth exploration of the new Google Search Console, we'll explain the overview section, Performance report and URL inspector. Configure a custom date range to span 16-months of clicks by opening the Performance report for more controls. Coverage shows indexing. Enhancements show Mobile Usability details, and will include AMP and Schema entities when detected. There’s also a new URL inspection tool. Start by choosing your search data type and the date range that suits your immediate needs. Find the custom date range that can span across 1-year for charting and 16-months for the data table. On at least one occasion selecting old dates I experienced Google “preparing” the data and was told to “check back in a few days.” After choosing your starting data set, you can further refine it to hone in on specific areas of concern. After making an arrangement to allow Google to fetch protected image resources I discovered an actual issue where the Test Live URL feature behaves differently than the main inspection report derived from passive crawling. Relative paths to assets, including styles, will fail. 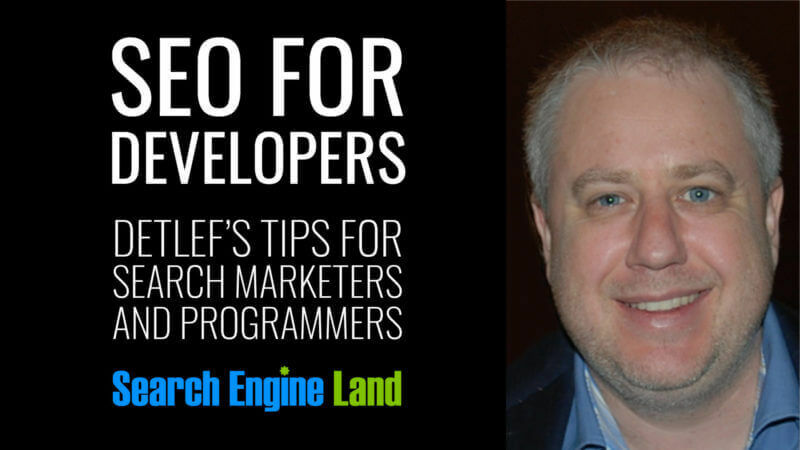 The Test Live URL feature requires absolute paths to your resources which is a best practice for SEO in any case.